Listen up Voyeurs, if you’re a beauty devotee then this Black Friday deal is one for you. 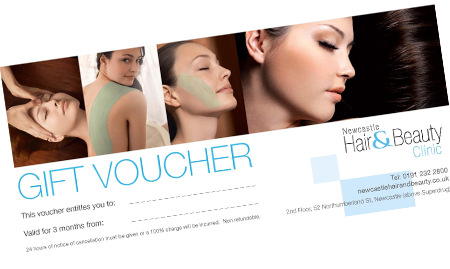 Newcastle Hair and Beauty Clinic are known for bringing pioneering new treatments to the centre of Newcastle and as a Decleor training centre for the North, they’re pretty damn good at their jobs. Every Black Friday they come up with a series of offers tailored towards their most popular treatments and products at the time, and based on what you, the client, want and need as part of your beauty regime. This year it’s bigger and better than offer and with deal stacking, it’s about get real over there. Oh, did I mention that these deals run right through to Saturday November 26th? So if you’re nursing a Black Friday hangover, you know exactly where to head on Saturday morning…. 6 x sessions of 3D Lipo Med for just £599, that’ll save you £400 on the full list price. Yes, it’s a pricey treatment and it requires some commitment, but it’s medically backed and if it’s something you were already considering, then this should make the deal even sweeter. you can also add the optional Cryolipolysis Fat Freezing treatment at a discounted cost too, you can freeze one area for £200 or two for £300. Again, a costly process but if you’re searching for treatments in this arena, you have to weigh up the downtime, with this there’s none. This deal works on anything classed as a beauty treatment, from an eyebrow wax or tint, right through to HydraFacial and Caci. if you purchase 5 of the same treatment, you’ll be given 2 absolutely free. – If, like me, you tint your brows every fortnight then this is well worth a punt. Purchase 4 or more & you’ll bag 30% off and a free gift. 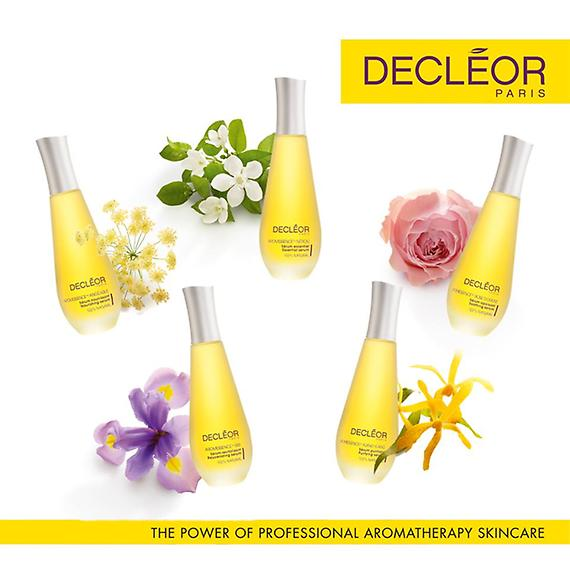 The great thing about this particular deal is that is includes those amazing Decleor Christmas gift sets that Instyle magazine have been raving about. So, now you’re armed with some awesome in clinic deals, go forth and beautify!